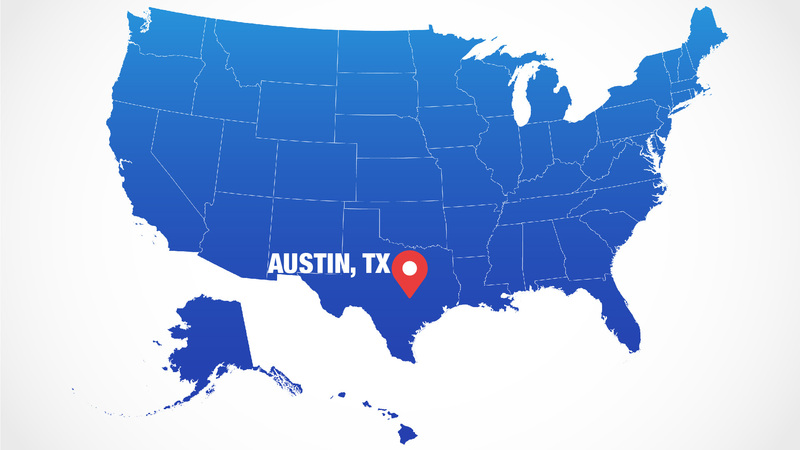 The final round of the inaugural Americas Rallycross Championship (ARX) will be held this Saturday and Sunday with FIA World RX’s debut event at Circuit of the Americas (COTA) in Austin, Texas. 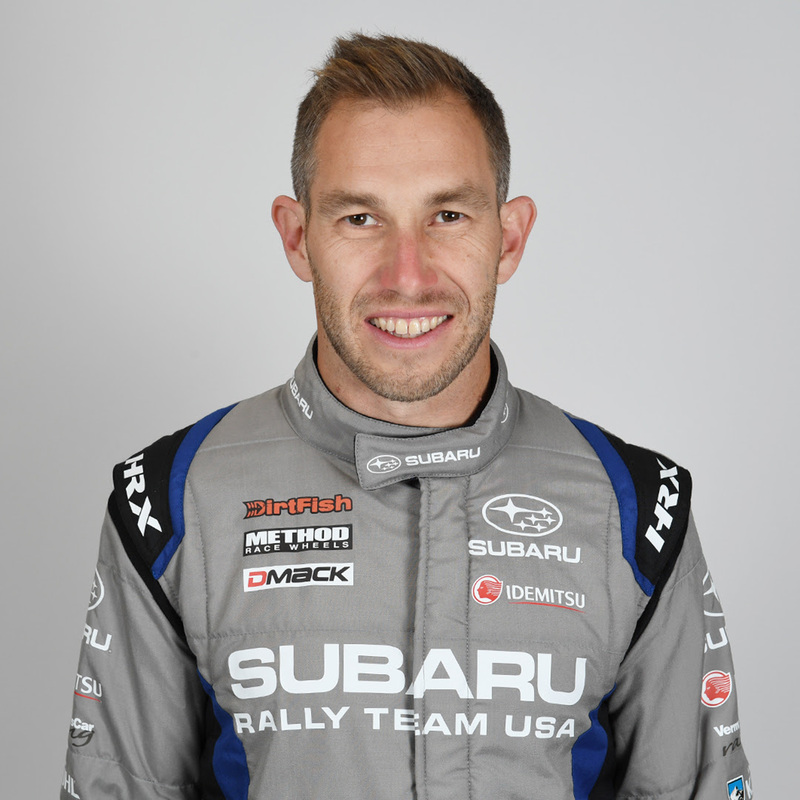 Subaru Rally Team USA is keen to finish the ARX season on a high note! 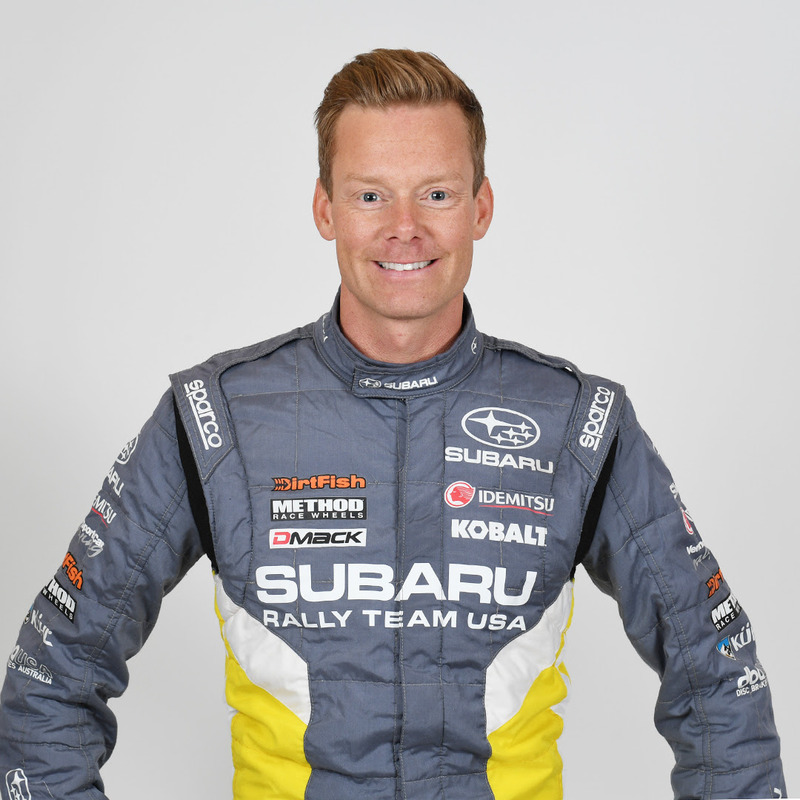 SRTUSA is fielding three WRX STI Supercars at COTA with #55 Chris Atkinson and #18 Patrik Sandell being joined by the Finnish Rallycross Ace Toomas “Topi” Heikkinen. 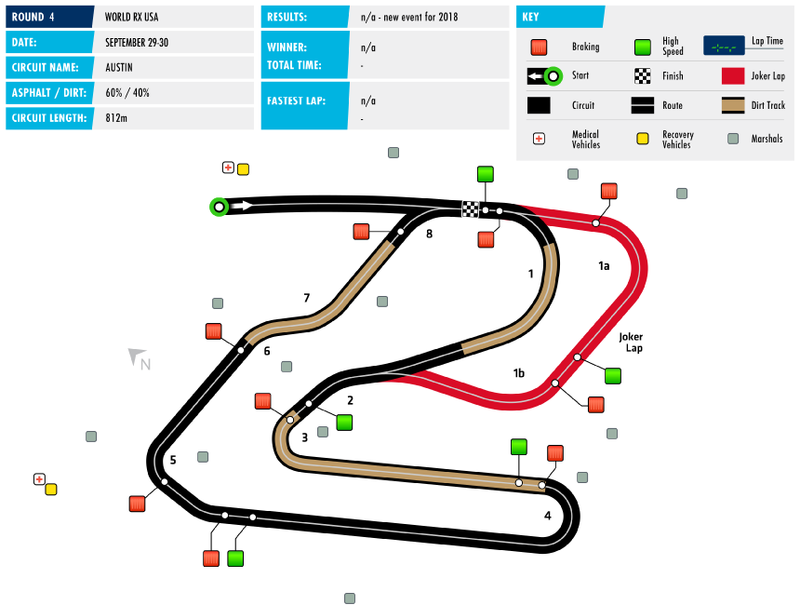 Patrik Sandell is sitting 3rd in the ARX Driver’s Championship and Chris Atkinson is 5th in the ARX Championship standing points, although he is tied with 4th position’s points total. 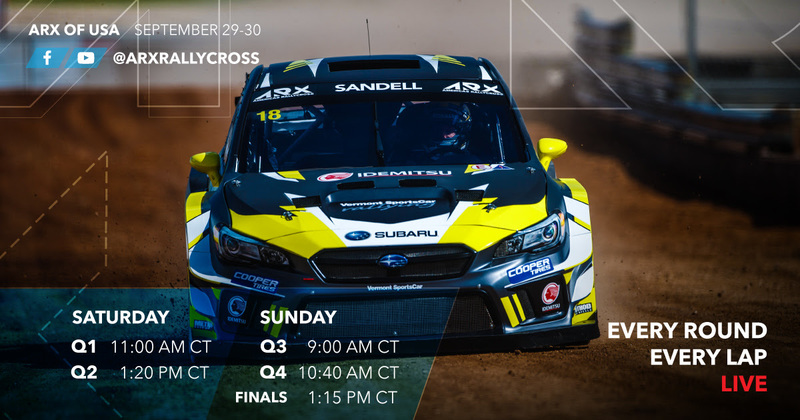 Stay tuned for the live TV coverage on Facebook starting from 11am CT on ARX, SRTUSA and SRTUSA’s drivers FB pages. Let the race begin! ⛈ WEATHER: Hot. High humidity. A risk of thunderstorm. Temperature is between 72-85ºF. Note: Live streams will be up on ARX Rallycross FB page and ARX YouTube pagefor 24hrs. Be sure to watch them before they are gone. If you miss the livestreams, there will be a 1hr show on CBS Sports at 8pm ET on Wednesday Oct 3. Are you a die-hard Subaru fan? Got bit by the rally bug? 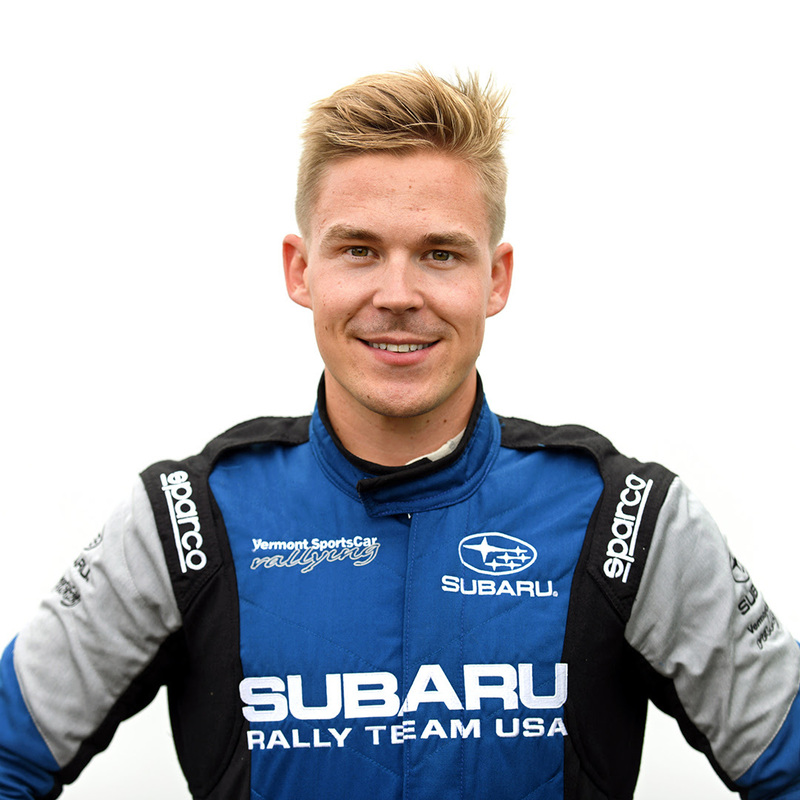 @srtusa to the rescue for your rally addiction! We post daily exclusive content on major social media channels. 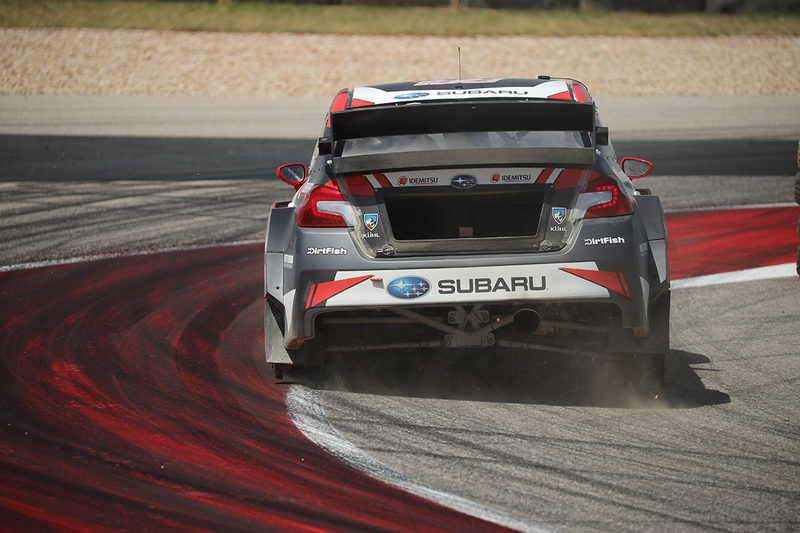 Follow us all on Facebook, Twitter, Instagram and the newly launched SRTUSA YouTube page! Subaru of America, Inc. (SOA) is a wholly owned subsidiary of Subaru Corporation of Japan. 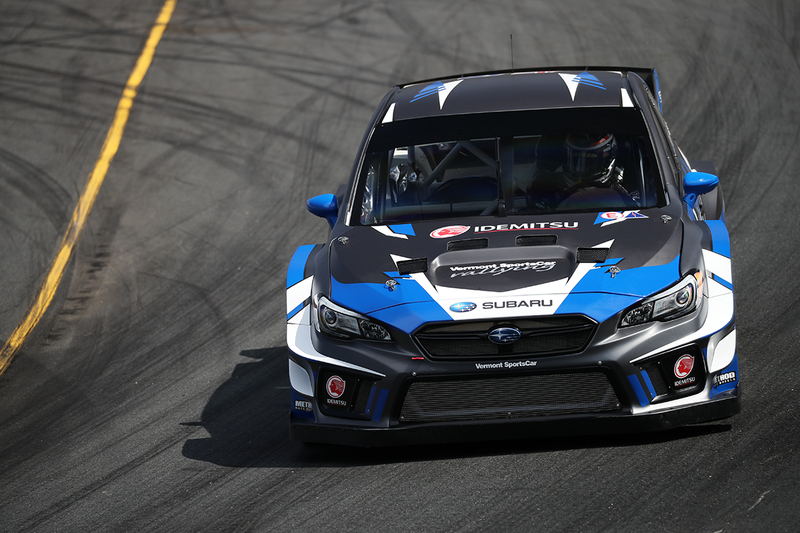 Headquartered at a zero-landfill office in Camden, N.J., the company markets and distributes Subaru vehicles, parts and accessories through a network of more than 620 retailers across the United States. All Subaru products are manufactured in zero-landfill production plants and Subaru of Indiana Automotive, Inc. is the only U.S. automobile production plant to be designated a backyard wildlife habitat by the National Wildlife Federation. SOA is guided by the Subaru Love Promise, which is the company’s vision to show love and respect to everyone, and to support its communities and customers nationwide. Over the past 20 years, SOA has donated more than $120 million to causes the Subaru family cares about, and its employees have logged more than 40,000 volunteer hours. As a company, Subaru believes it is important to do its part in making a positive impact in the world because it is the right thing to do. media.subaru.com.